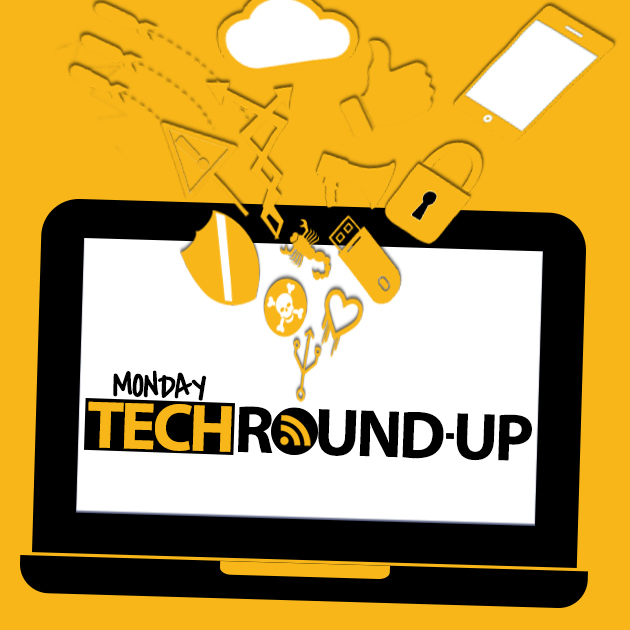 Last week’s patch deployment came sprinkled with a few mishaps ever reinforcing the mantra “patch, test, deploy” but while it was a bad week for Microsoft it definitely was a good one for Blackberry. Even though Blackberries have long lost their cool factor and are not flying off the shelves the company still managed to register a profit. How? 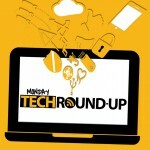 Read more, in our Monday Tech Roundup. Patching is a tough business. Don’t patch and you are vulnerable, install every patch that comes down the pike, and you may have conflicts with existing apps and operating systems. Sometimes the patches themselves are imperfect or dangerous, especially those which are rushed out, causing even more headaches. In the case of Microsoft’s “optional” KB 2876229 patch, the results are annoying and perhaps a bit insulting. This patch hijacks the browser, changing Internet Explorer’s default search engine and home page. Does it change the engine to Google and the home page to Apple.com? Of course not. It changes search to Bing, and the home page to MSN. Go figure. To avoid this, users must actively uncheck some of the options when installing. Not just that, this patch is called “Skype for Windows desktop 7.0 (KB2876229)” and is built for those who don’t yet have Skype. When installed it actually invokes the Skype installer and it is when installing Skype that the Bing/MSN switch is attempted. This is reminiscent of all the vendors that force-load their toolbars, then make it near impossible to delete. The Microsoft patch isn’t nearly so bad, but clearly the folks from Redmond should know better. Some claim BlackBerry phones are a joke – personally, I had three and hated each one. If you used one of these in the open, you were liable to get publicly shamed. They simply lacked the flexibility and coolness of iPhone and Android. You would think that no one could survive the smartphone battle against Apple, Google and Microsoft with their always-improving Windows Phone. But you’d be wrong as BlackBerry not only survived, but is prospering and it recently posted its second consecutive quarterly profit. Does this mean BlackBerrys are flying off the shelves? Not exactly. The company cut expenses to the bone, and brings in cash from royalties on a large cache of patents. In the smartphone space, these patents can be worth a fortune. Apart from that, new CEO John Chen is focusing on selling services and software that don’t just support Blackberry’s own hardware but go for former enemies Android and iPhone. That doesn’t mean the company no longer cares about its phones, which aren’t the dinosaurs of smartphone’s past. Last quarter the company sold 1.6 million phones and in the company’s fourth quarter, it hauled in $660 million in revenue with $20 million in profit. 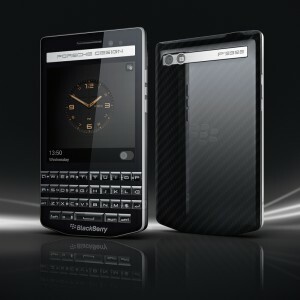 Is BlackBerry’s new $2,000 (or close to it) the most expensive smartphone ever? Hardly – that honor goes to a $3.5 million iPhone made of gold and covered with diamonds. 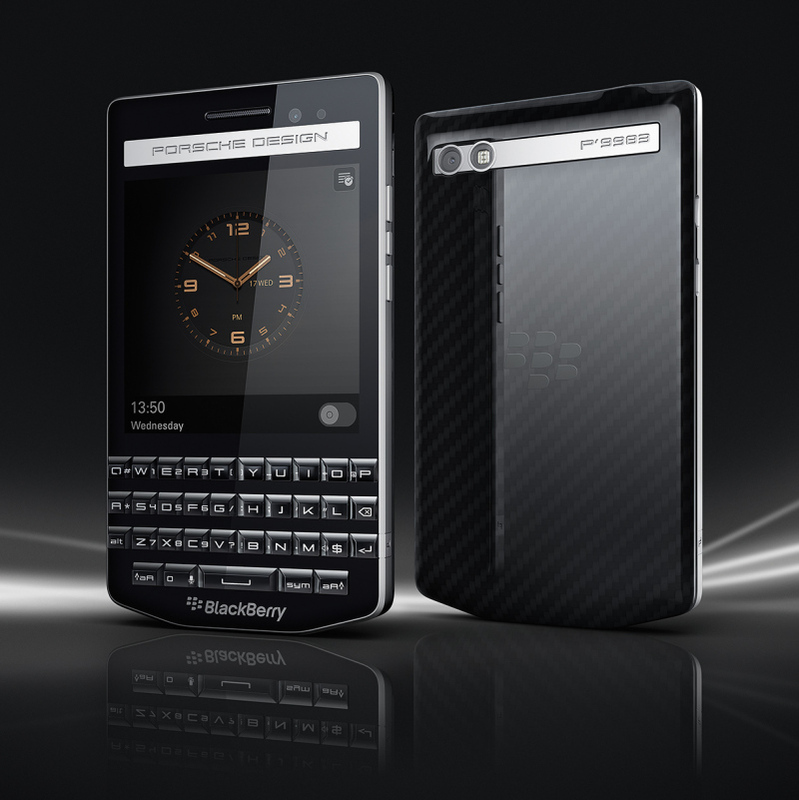 The new BlackBerry P’9983 was created in conjunction with Porsche Designs, and is a portrait of elegance. But beauty seems to only be skin deep as the innards are nothing to write home about. According to the smartphone intelligentsia, the $1,950 unit looks great, but has a small screen, and less than killer storage. The coolest part of all this has to be the fact that Blackberry simply won’t go down without a fight. Who would have ever thought Apple would do something that reminds us of Microsoft? It isn’t that Apple is building a Surface type machine or a new spreadsheet, instead, Apple CEO Tim Cook is pulling a Gatesian maneuver by pledging to give away most of his money to charity, after he pays for his nephew’s college. But those bills should be a drop in the bucket for a man estimated to be worth $120 million. To be fair, Ted Turner was the one who pushed billionaires to give up huge chunks of their wealth, and long chided Bill Gates for failing to do so. Gate always said he was too busy and when he had the time he would indeed give the vast bulk of his wealth to charity. When that pledge came it was for some 90% of what he had which to this day he is still carefully giving away through the Bill & Melinda Gates Foundation. 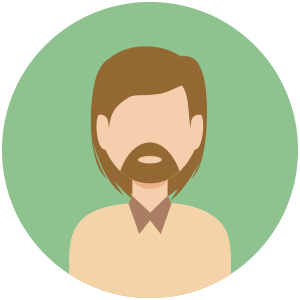 There are few things a server hates worse than a distributed denial of service attack (DDOS). The flood of bogus traffic brings the machine(s) to its knees, causing crashes, disrupting services and corrupting data in transit. And as the attack continues, it is darn near impossible to get back on your feet. This week, there is good and bad DDOS news. According to a CSO article, in 2014’s fourth quarter, DDOS attacks fell by two-thirds – from 450,000 per quarter to only 150,000 in the last one. Sounds great, but the figures are hiding a deeper danger. Hackers are now focusing on DDOS quality, not quantity. In fact, the average attack has more than three times the volume of bad traffic and that makes them harder to withstand and recover from.